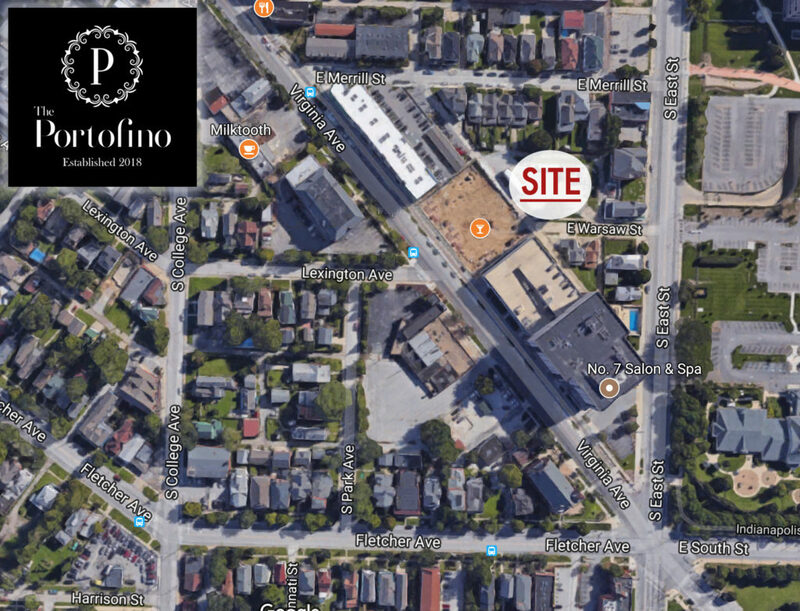 Another rare offering by Litz & Eaton in the most popular area in the city – Fletcher Place. 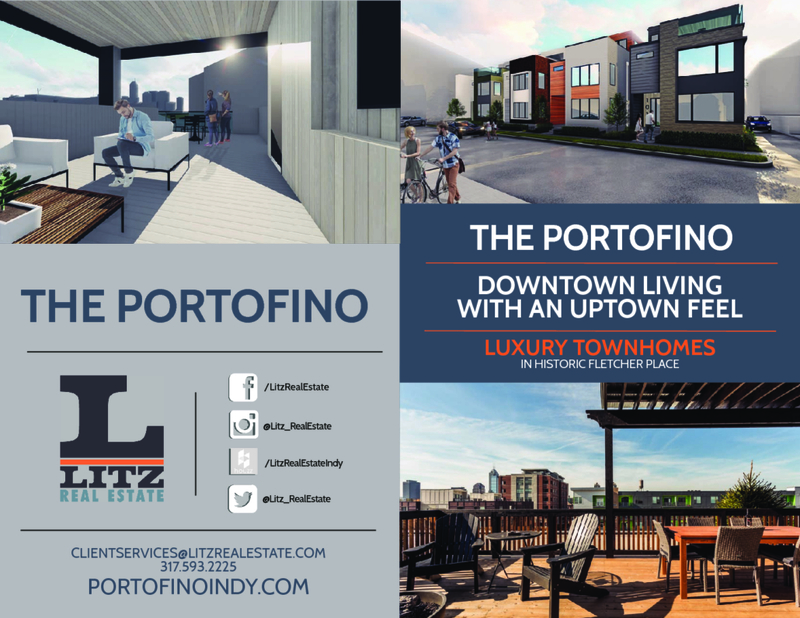 5 Luxuriously appointed single-family residences just steps to Lilly, Anthem, and all that downtown has to offer. 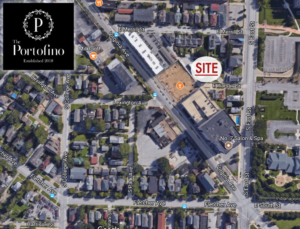 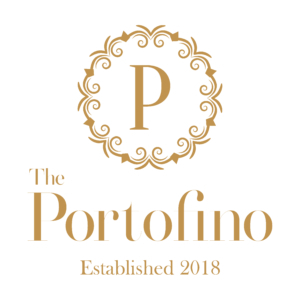 The Portofino has everything that you are looking for in an urban residence – A luxurious home, walk to work or games, have parties on your rooftop terrace with the best views possible or enjoy the privacy of this pocket development tucked into a little quiet corner with limited traffic. The first two homes are under construction and will feature the following: 4 Bedrooms (3 up, 1 suite in LL), 3.5 Baths, Private rear yards, rooftop terraces, private garages, infinity wall systems for amazing natural light and most of all, the finishes you would expect from a Litz & Eaton home. 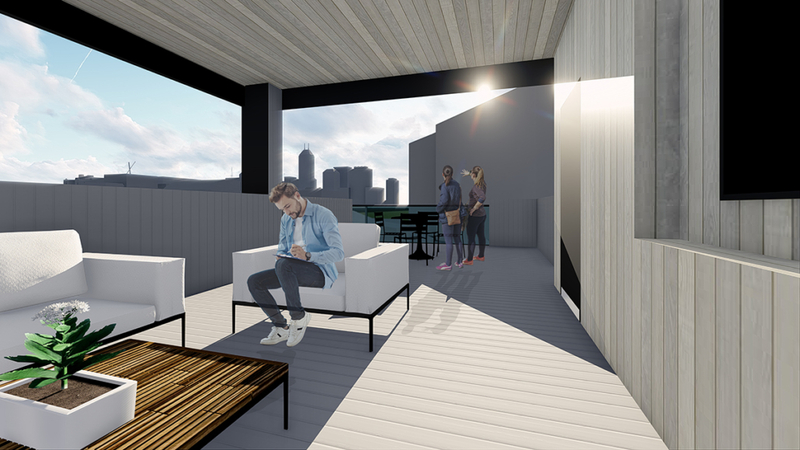 The first 2 homes have a short window to customize the layout, but a slightly larger window to pick out your finishes. 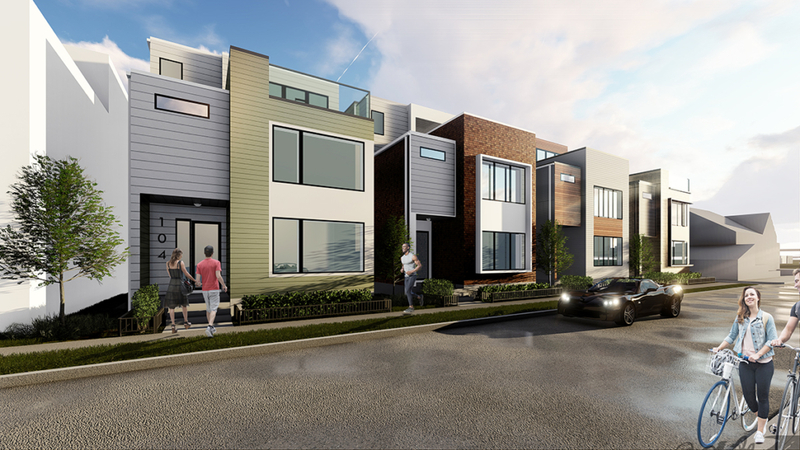 We can customize for you as well to make the some of the most unique and desirable homes this neighborhood has ever seen. 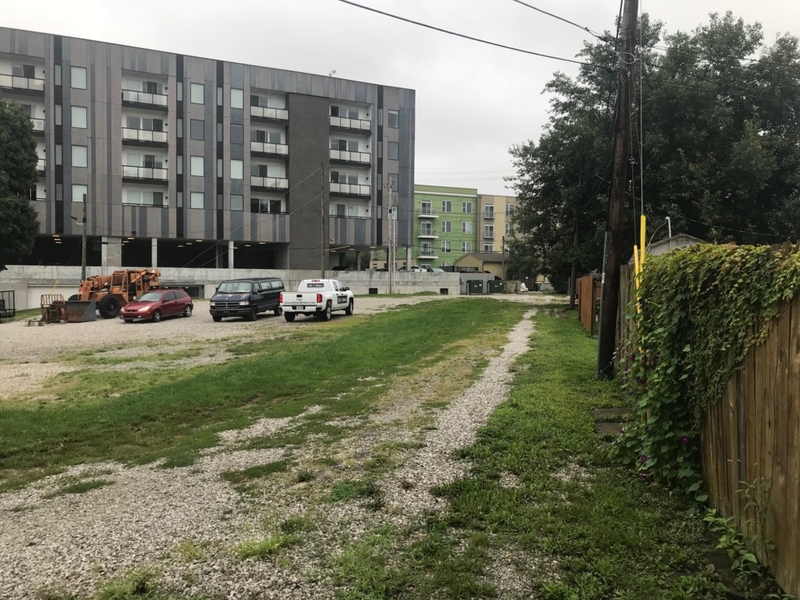 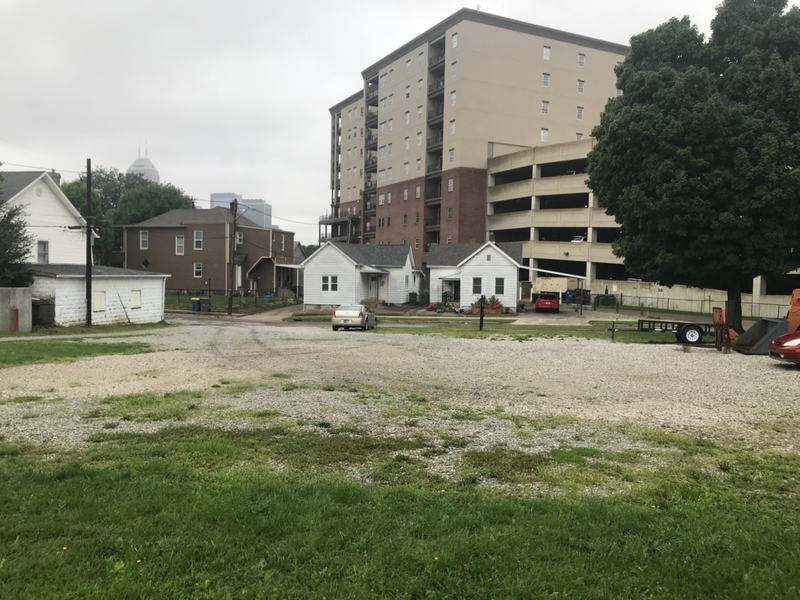 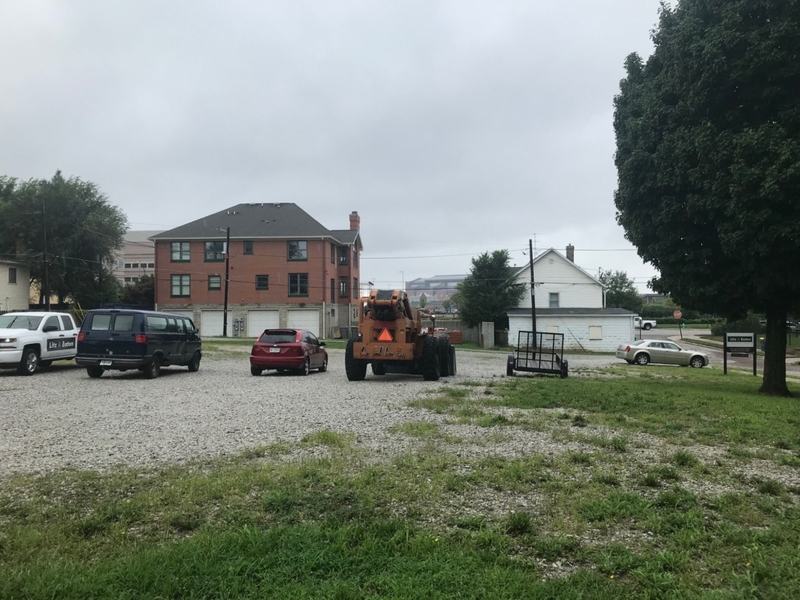 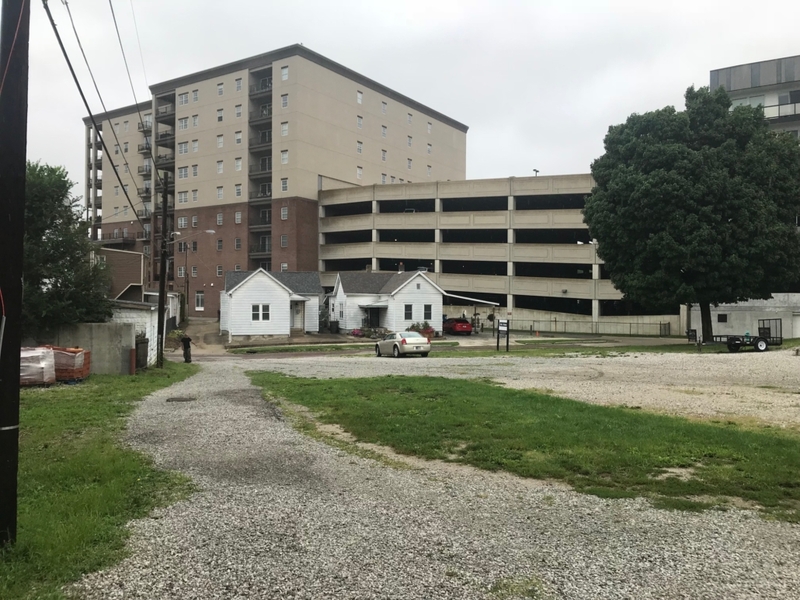 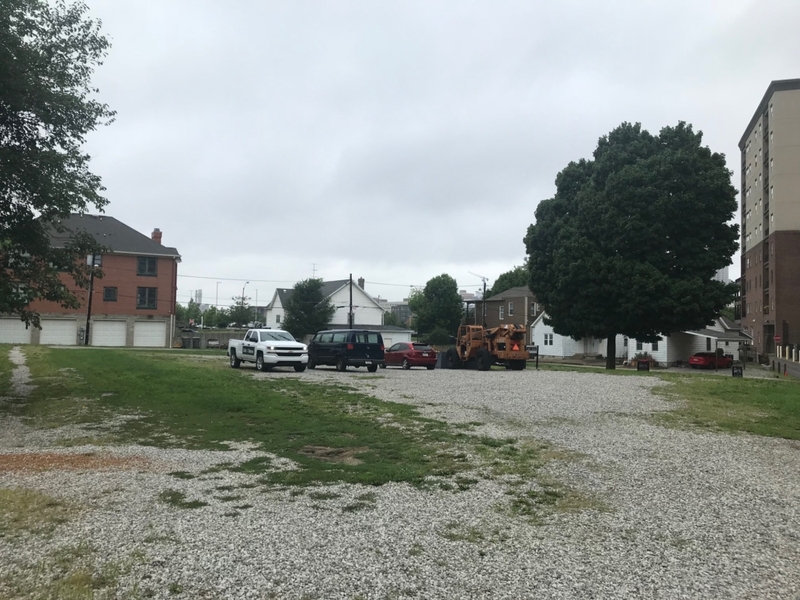 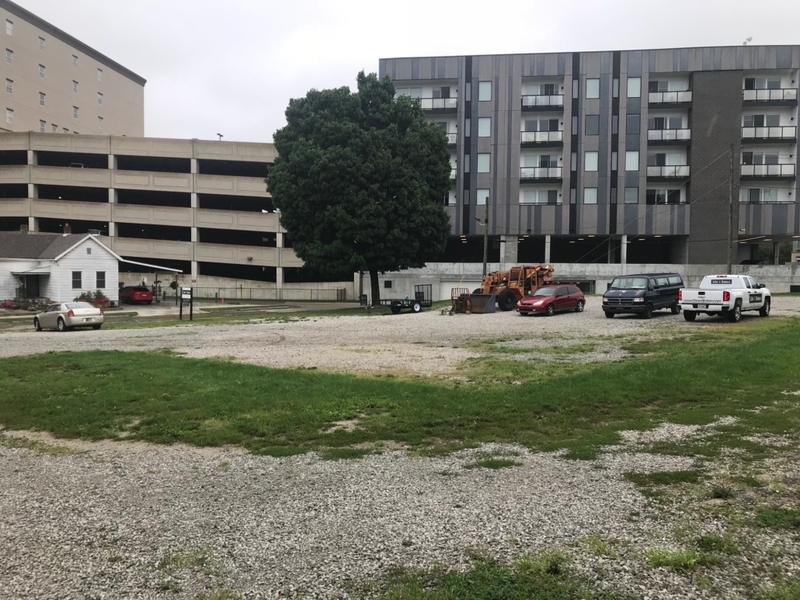 A truly unique opportunity in the heart of downtown Indy!